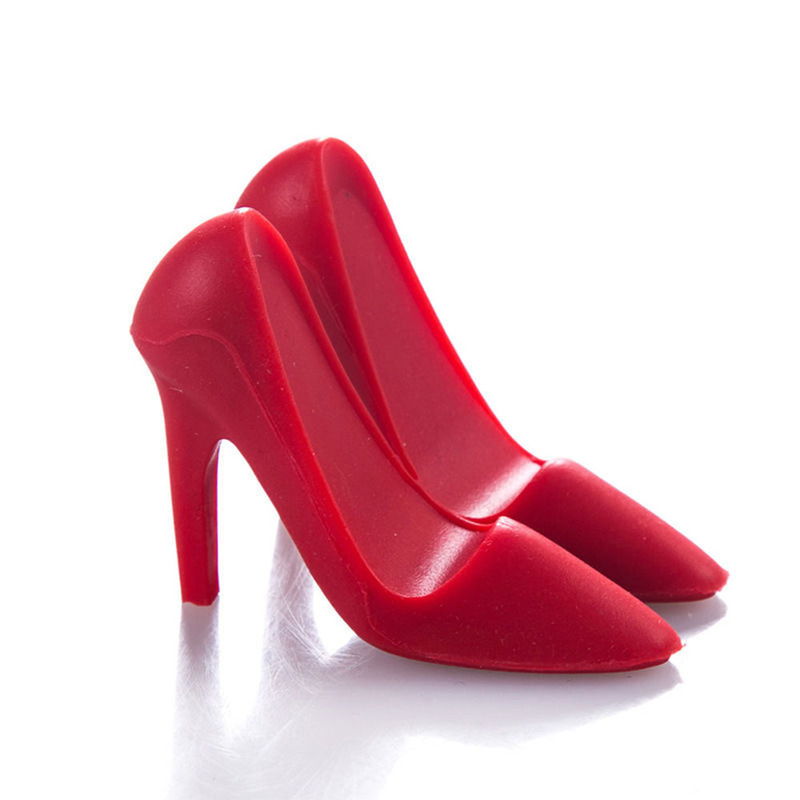 A universal phone holder in the shape of a pair of high heels. A handy high heel phone stand to help hold your phone. Simply place your device onto the high heels to securely hold your device upright or landscape.